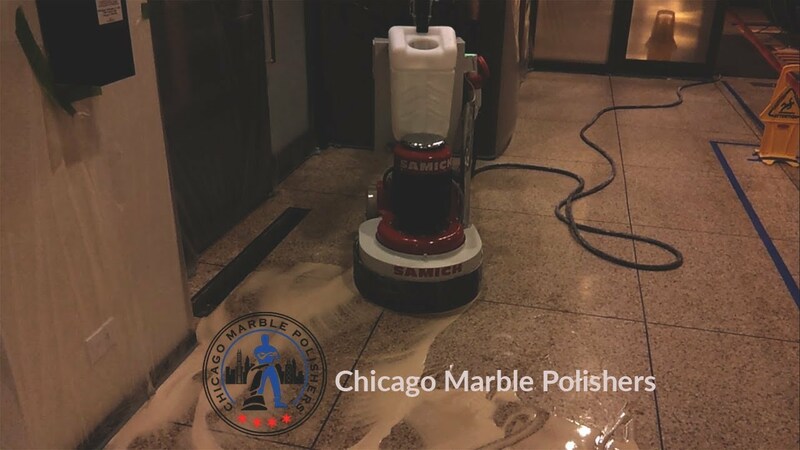 Chicago Marble Polishers was established based on motivation to close up the gap between natural stone existence in Chicago buildings and its maintenance on regular bases. If there is a marble than there must be someone that polishes it. Someone that cares and loves. And we wanted to be that someone in marble's life ones and for all. Chicago is historical city with beautiful architecture and magnificent highrise buildings which are well designed and planned. Each building has it's own story to tell and ech building literally stands its own. There are stanning work of dimensional stone such as marble, granite and limestone as an exterior or interior applications. Lobbies as building's interior statements as well as architectural masterpieces are spoiling us with there magnitude and luxurious looks. 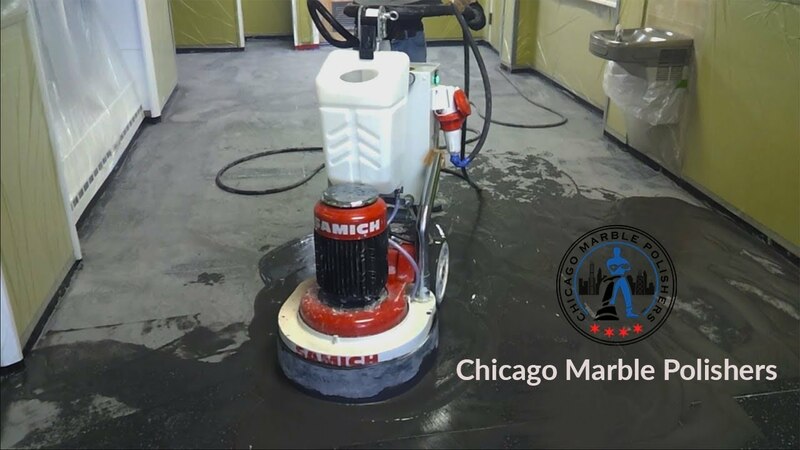 As a trade we want to be part of this chain and put our signature on marble and terrazzo floors of building lobbies to make sure they get treatment that they reserve. With architectural evolution, standards have shifted and more and more building managements started to save money on floors. Which have left lobby marble and terrazzo surfaces unattended routinely or addressed with wrong maintenance programs. 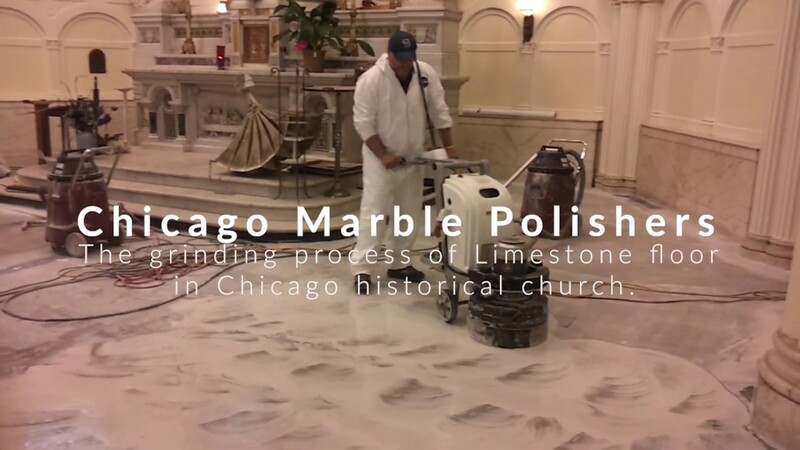 Our mission have become to establish appropriate refinishing and maintenance programs for natural stone and terrazzo by bringing and blending well forgotten old school techniques and methodologies with revolutionized modern technology and machinery. 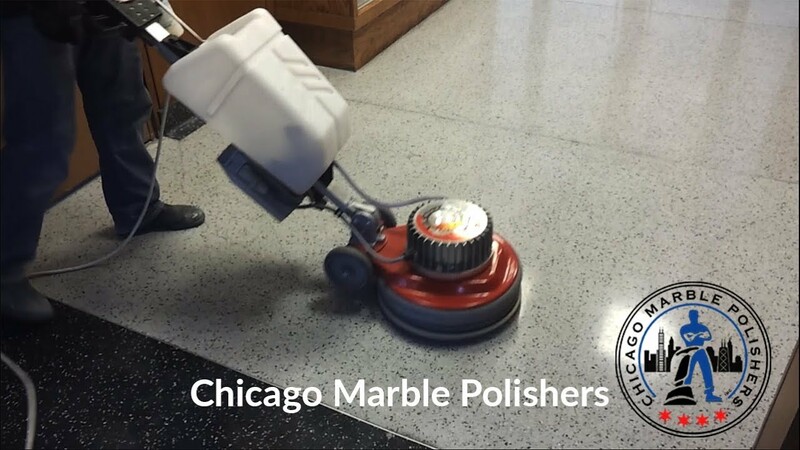 We are true believers of mechanical diamond refinishing and polishing methods in the absence of distributing structural arrangements of nature stone by exposing its genuine potential of becoming glasslike surface without using harsh chemicals. We also believe that saving of floors achieves the opposite and and could certainly lead to total disaster and disintegration of natural stone and terrazzo floor surfaces. We're stand for saving floors not for saving on floors.